Welcome to Austria! Willkommen in Graz! In 1791 the first comprehensive book on the core scientific areas of Speech Communication (from linguistic theory and speech physiology, articulatory and acoustic phonetics to speech modeling and simulation as well as applied speech technology) was published in Austria, the Mechanism of Human Speech next to the Description of his Speaking Machine by Wolfgang von Kempelen, a true crossroads citizen born into the trilingual and back then Austro-Hungarian city of Bratislava-Pressburg-Pozsony. 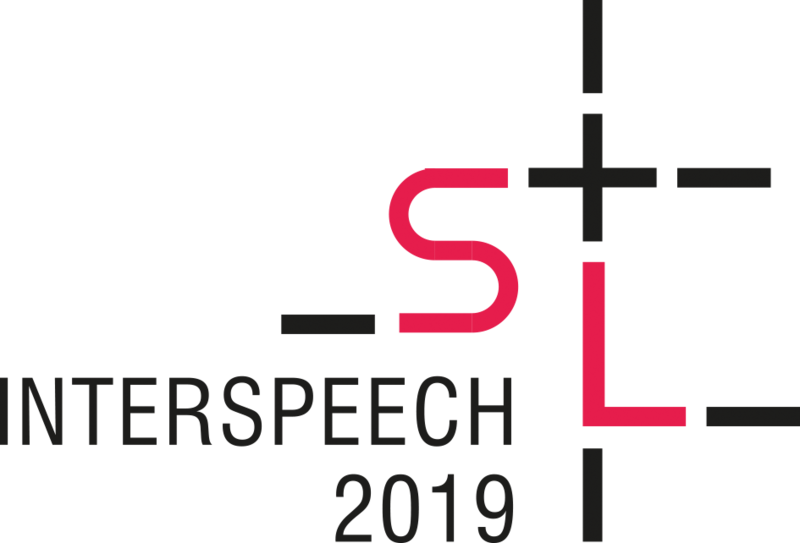 Over 200 years later, the 20th Annual Conference of the International Speech Communication Association INTERSPEECH 2019 will be held in Graz, Austria, from Sep. 15-19, 2019. Interspeech is the world‘s largest and most comprehensive conference on the science and technology of spoken language processing. 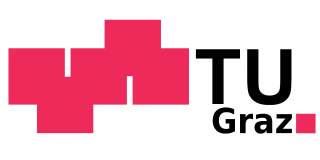 The conference features world-class speakers, tutorials, oral and poster sessions, challenges, exhibitions and satellite events, and will gather around 2000 participants from all over the world.